Yudh to premiere on the small screen this month. Bollywood superstar Amitabh Bachchan’s much awaited TV series ‘Yudh’ is all set to hit the small screen on July 14, 2014. The series will also mark the first fiction venture of the actor on TV. The show is produced by the Amitabh’s own production company – Saraswati Creations – which will be in collaboration with Endemol India and has been directed by Ribhu Dasgupta. 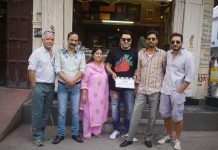 Bollywood filmmaker Anurag Kashyap, has turned into a the creative director for the show. The makers of the show have also roped in Shoojit Sircar as a creative consultant. Amitabh in the series will take on the role of Yudhishthir Sikarwar, who is a real estate giant and has been diagnosed with a degenerative neurological disorder. 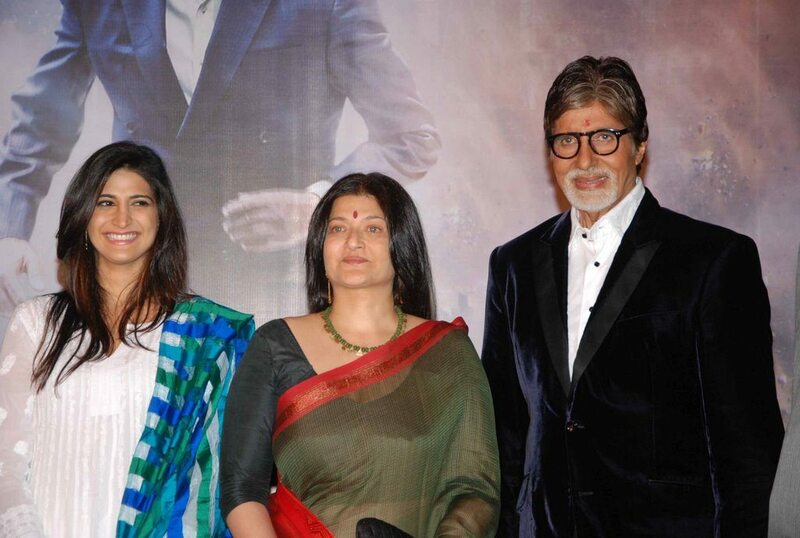 The series tracks Yudhishthir Sikarwar’s (Amitabh) journey as businessman, and his struggle with his failing health. The character’s tussle with his business rivals and also, his complicated family relations will all add to the drama. Veteran actress Sarika will play the role of Yudhishthir’s wife. Other popular names from Bollywood like Nawazuddin Siddique and Kay Kay Menon will also be seen as a part of the series. The show has assures a good cinematic experience to its viewers. The audience has to just wait for another ten days to watch the series on TV.